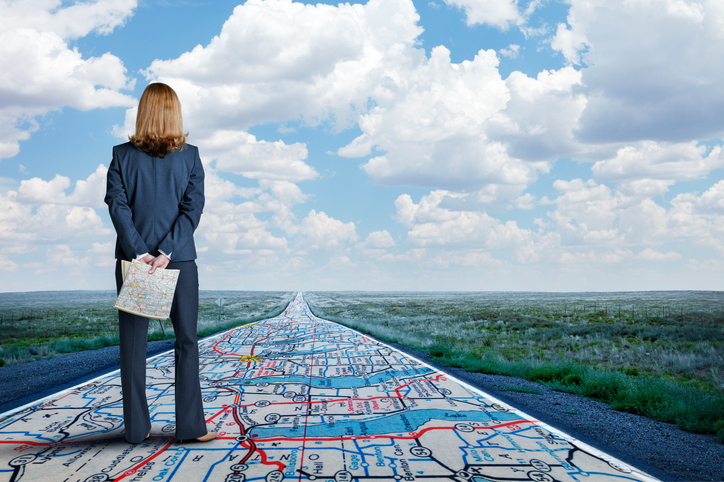 Does your business have a Business Growth Roadmap? Research has shown that businesses which have Business Growth Roadmaps or Strategic Business Plans are twice as likely to meet stretch targets and be successful as those without. So, what’s involved in a Business Growth Roadmap? Is it aimed at investors, your bank, or internal business areas to improve your growth? The answer will give you guidance on the format of your roadmap or plan. If it is for a bank or grant application, make sure you use the format they provide. If it is for your own business, the format doesn’t have to be something new—it should just be an extension of your current practises and approaches. Our approach to the development of a Business Growth Roadmap is based on our CLARITY approach. Concerns – We listen to the key concerns of the business, gain an understanding of the signs and symptoms, and agree on what will work for the business. Learn – We look under the tip of the iceberg and look at issues such as the market, resourcing, and technology, then agree on a game plan. Analyse – We need to challenge the roadblocks, undertake some research, and investigate to make sure we are looking at the real problems. Reengineer – We address the real issues, the who, how, why and when. This results in a draft plan that can be discussed and challenged. Involve – The draft plan needs to be shared, the impact on staff and stakeholders understood, and a final plan agreed upon that will transform the business. Transform – This is where the roll out occurs. Implementation, initiatives, mentoring, measuring, and ensuring the wheels are oiled and any necessary adjustment made. Yield Results – Let’s confirm the result, celebrate the success, learn some lessons, and start planning for ongoing future success. Depending on the extent of change wishing to be achieved, the cycle of a roadmap can take 2-3 months to develop and 6 months to implement. Remember! If your business is not growing at least 10% per year, it is going backwards, and there’s no better way to ensure that growth than approaching your business with CLARITY. David P. Nixon is Australia’s Authority on Unleashing Growth Barriers for SMEs.